Cary Fukunaga, who won acclaim for 2015 war film "Beasts of No Nation," replaces Danny Boyle, who exited the project last month over creative differences. 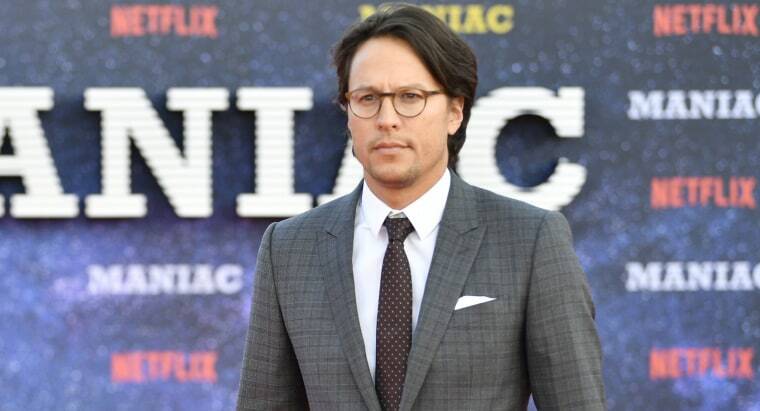 LOS ANGELES — Cary Joji Fukunaga will direct the new James Bond film, the producers announced Thursday. The 25th Bond installment will begin filming in London, at Pinewood Studios, on March 4, 2019, with a worldwide release on Feb. 14, 2020, a few months after its original target date. Fukunaga, who won acclaim for 2015 war film "Beasts of No Nation," replaces Danny Boyle, who exited the project last month over creative differences with producers Barbara Broccoli and Michael G. Wilson and returning star Daniel Craig. Fukunaga will be the Bond franchise's first American director. "We are delighted to be working with Cary," Broccoli and Wilson said on Twitter. "His versatility and innovation make him an excellent choice for our next James Bond adventure." Fukunaga won an Emmy in 2014 for helming the entire first season (eight episodes) of "True Detective" and giving the crime series a cinematic look. More recently, he directed multiple episodes of Netflix's "Maniac," a new half-hour comedy show starring Emma Stone and Jonah Hill. Even so, Fukunaga was not on many — or any — Bond watchers' radar as Boyle's replacement. Speculation had centered on Bart Layton, director of "American Animals"; S.J. Clarkson, who has been chosen to direct the next installment in the "Star Trek" franchise; and Yann Demange, the helmer of new release "White Boy Rick." Demange had been considered a strong contender during the first round before the job went, temporarily, to Boyle, and again during the new search. MGM and production company Eon had little time to pick a new director after Boyle's Aug. 21 departure to keep the project on schedule. As it is, the new release date of Valentine's Day 2020 is three months later than the original date of Nov. 8, 2019. MGM will distribute the film domestically and Universal internationally. Boyle had been hired to direct and to pen the script along with his "Trainspotting" co-writer John Hodge. The screenplay appeared to have received the green light, and the new Bond girl and villain were soon to be cast, when Boyle and the producers abruptly parted ways. MGM and Eon then began looking for both a director and a writer, insiders said. Fukunaga's debut feature film, "Sin Nombre," earned him the directing award at Sundance in 2009; in its review, Variety hailed the arrival of "a big new talent." He also directed 2011's "Jane Eyre," with Mia Wasikowska and Michael Fassbender.